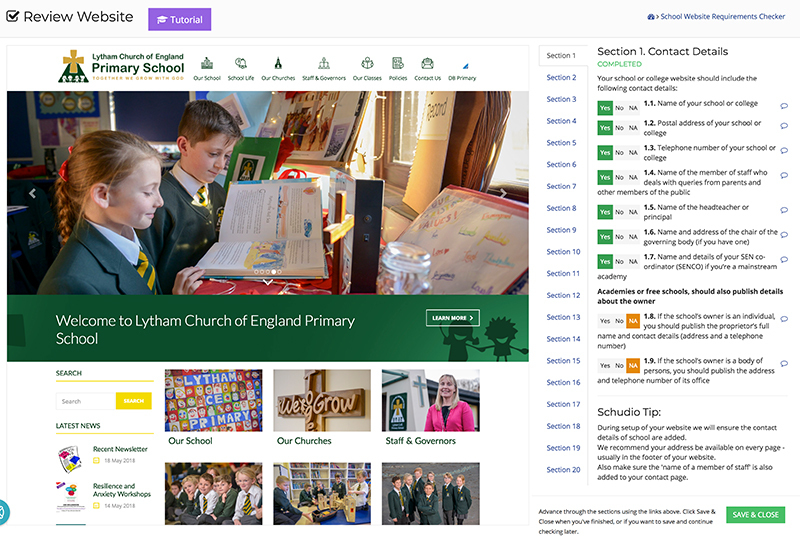 Keeping your website fully compliant all year round is a fundamental part of managing your school website. Carrying out a school website audit can be a bit laborious and time-consuming. Knowing what dates are really important can help you keep on top of things, without it becoming too much of a chore. Below you'll find the critical school website audit dates. So, put them in your diary and action every task in a timely manner. Preparing for the year ahead starts in earnest before the end of the school year. You'll be getting everything ready in class so that you can take a well earned breather over the holidays. Preparing your website content for the new school year is just as important. There are great, easy ways to present this information but it does need a little thought. Preparation is key, just like anything. But, have a read of these articles to get a richer picture of how to present your curriculum information on your school website. September - New Requirements for your School Website Audit 2018? We usually see a raft of changes released at the end of August or beginning of September each year. It's worth noting that Easter is often a point in the year that we do see changes, but the start of an academic year is the most popular point. Of course, changes in requirements for your school website audit can be announced at any time. 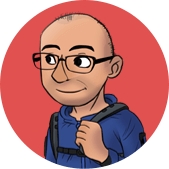 There are a couple of really nice, easy ways to keep up to date. 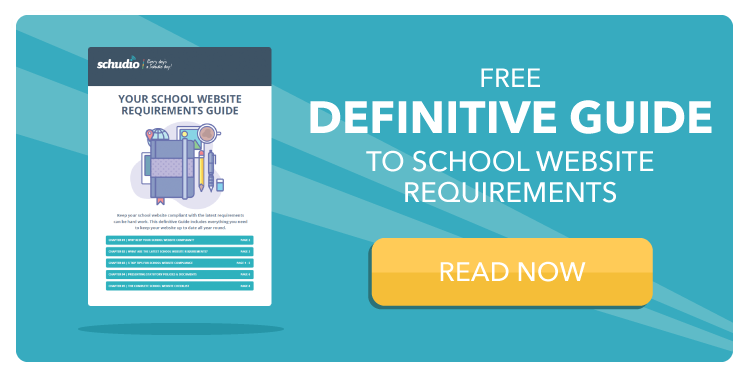 Take the time to read our ultimate guide to School Website Requirements. Sign up for our School Website Requirements Checker - it's completely free and we keep everything up to date. It helps you manage your school website audit. Also, we will let you know when the requirements change. Watch out for training opportunities, webinars and updated blog posts. We keep all our content updated all year round because it's so important that, should an inspector call, you have access to the latest resources. If you sign up for the School Website Requirements Checker, you'll get that automatically. If you don't want the checker, sign up for our blog emails on this page. Friday 15th December 2018 is the "Deadline for academies, and participating independent schools that wish to publish and compare their national curriculum assessment results with local/national data, to confirm to STA which LA they have selected to provide external moderation services." 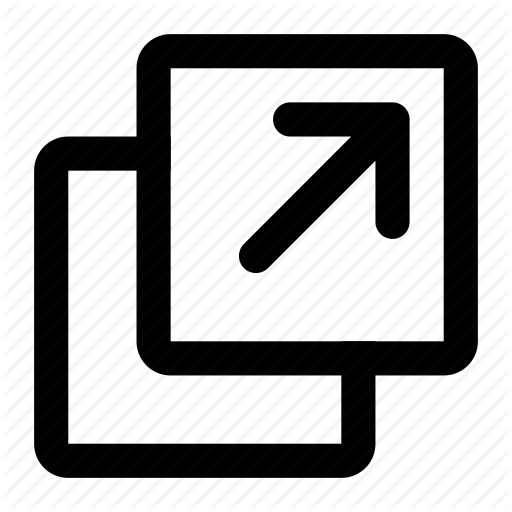 Tie the key dates around reporting into your website to make sure you have a plan in place to keep this key section on your website up to date. Provisional KS4 results are officially published in October but revised results are published in full in January. Again, these are key dates to tie in to your website plan to make sure you're always up to date. Multi Academy Trusts must publish the annual accounts on their website no later than the end of January following the financial year to which the accounts relate. There's also information around the Trust's governance and a review of the board's skills, effectiveness, leadership and impact. The timings are aligned and so it is most certainly worth making sure these requirements are effectively covered as part of your school website audit. In terms of how best to implement this on your website, it's probably deserving of it’s own page, but try to keep it in the same top level as other information about your school/college so it’s easy to find. This is a slightly tricky one. The dates for different types of 'Premiums' vary based on the type but the most important thing to remember is to keep this up to date all year round. Set yourself termly tasks to make sure you are publishing the relevant information at the right time. You should at least make sure that once a year, everything is reviewed and updated. Lots of schools tie this in with the academic year. You'll certainly find the resources below helpful and we'll keep you up to date all year round, reminding you when you need to take action if you subscribe to our blog. Now you have in mind the dates that you need to remember, you probably want to know How to complete a School Website Audit. This post covers everything you need to know to actually work through a robust audit. The easiest way to do that is sign up for the School Website Requirements Checker. Like I say, it's completely free and up to date all year round.